The host of the Defining Success Podcast, Zeb Welborn is the President of Welborn Media. 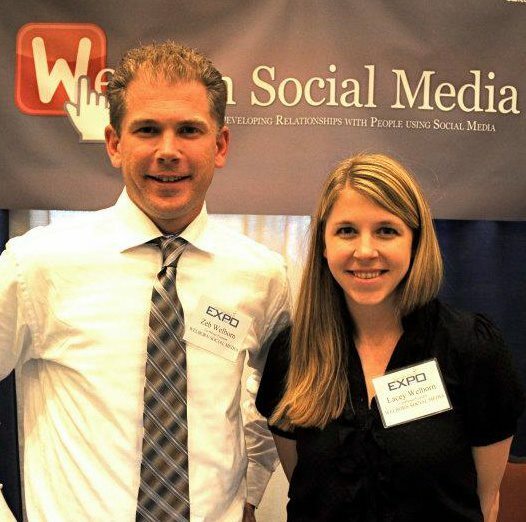 Welborn Media specializes in managing the online marketing campaigns for any business. If you’re interested in finding out more about how we help businesses grow by using the tools of the Internet please check out the Welborn Media Website.